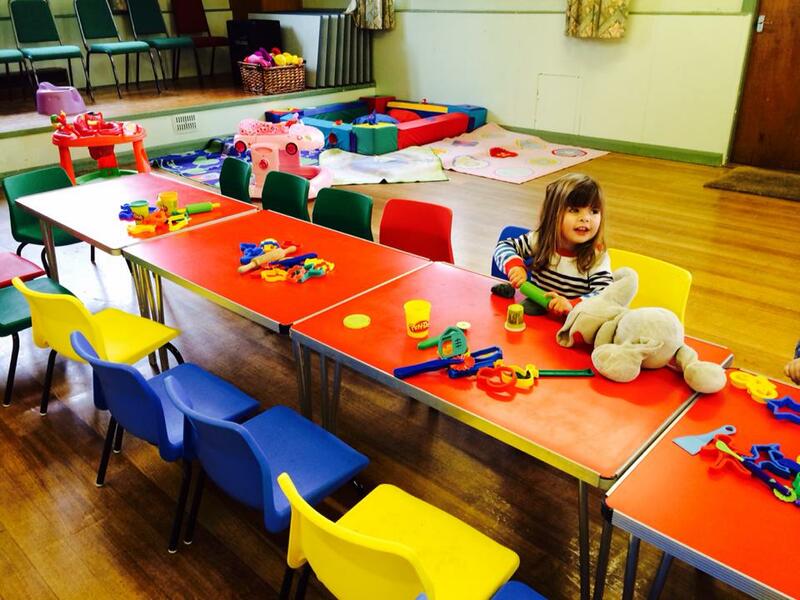 Craft activity which can be anything from painting, to play dough, to glueing and sticking fun. A hot cuppa for the parents/ carers and even a hot scone at some sessions! 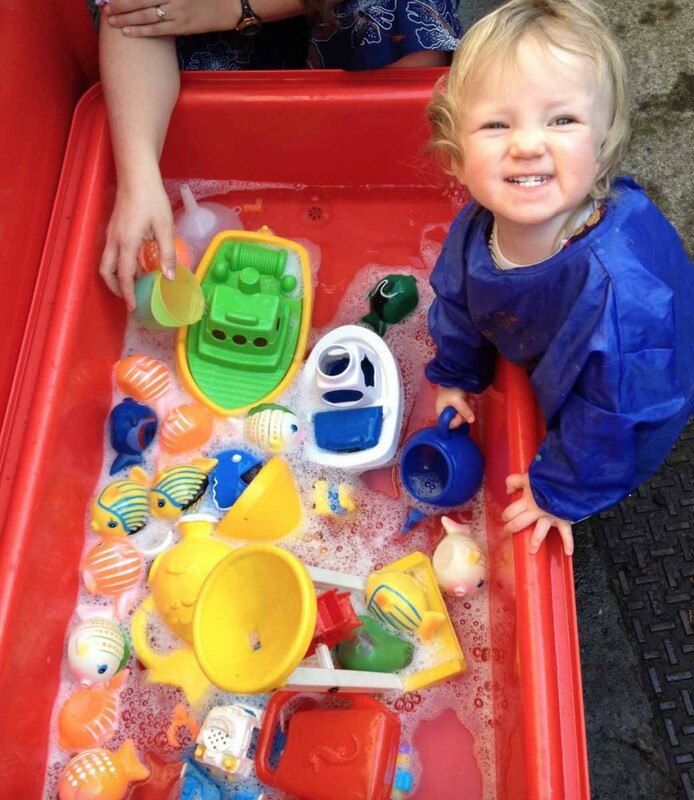 Sessions are only £1 on a Monday afternoon; £1.50 on Wednesday and Friday mornings. Additional siblings only 50p. Sessions are FREE for under 6 months. 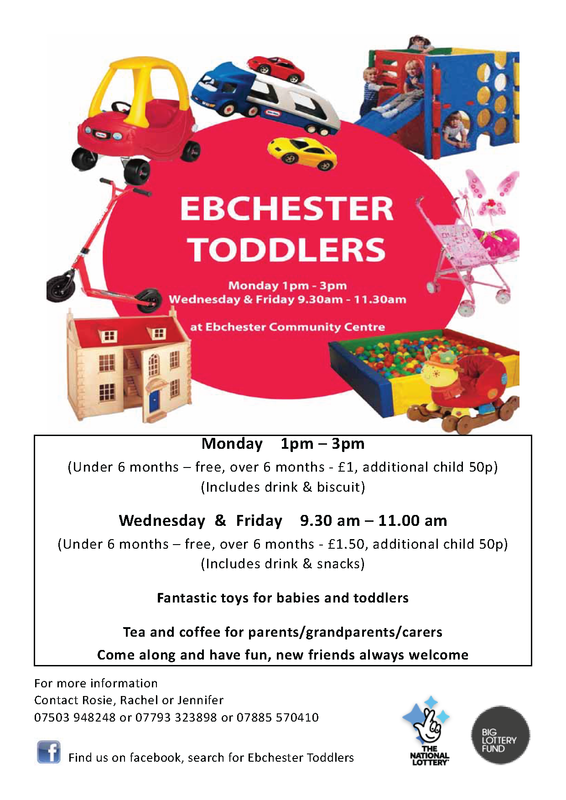 (link https://www.facebook.com/ebchestertoddlers) or please contact Rosie Geissler 01207 560 584.